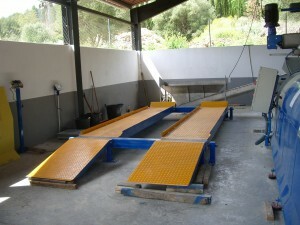 Equipment for the treatment of considerable volumes of organic waste. 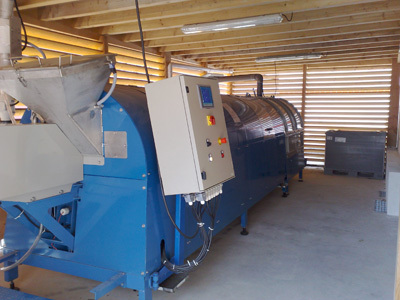 Our range of machinery for industrial composting allows the treatment of organic waste with efficiency, convenience and cleanliness. 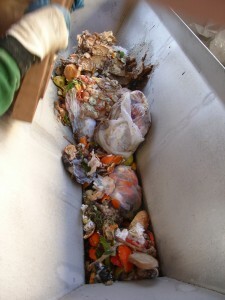 We start from the separation and selection of the waste. 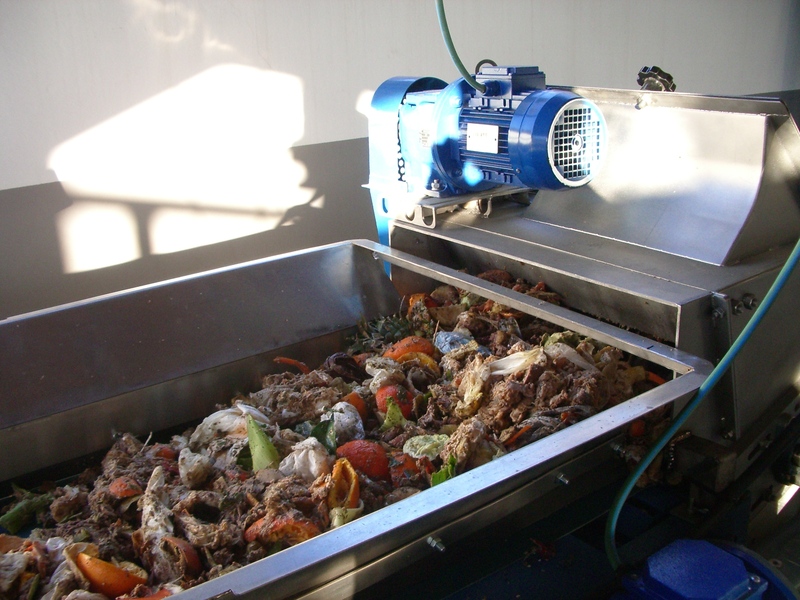 From there, the rest of the process is carried out by the composter: shredding, mixing, composting, maturation, unloading of the prepared compost. Refining and sieving are barely necessary due to the effectiveness of the process, but they can be included on the projects as well as the analytical, the labelling and the bagging for its sale. Kollvik Recycling S.L. manages its project from beginning to end. For that purpose it counts with an environmental studies department and collaborates with national and foreign universities. We carry out all the necessary services and studies from the beginning of the project to the achievement of the final product and its eventual placing on the market. 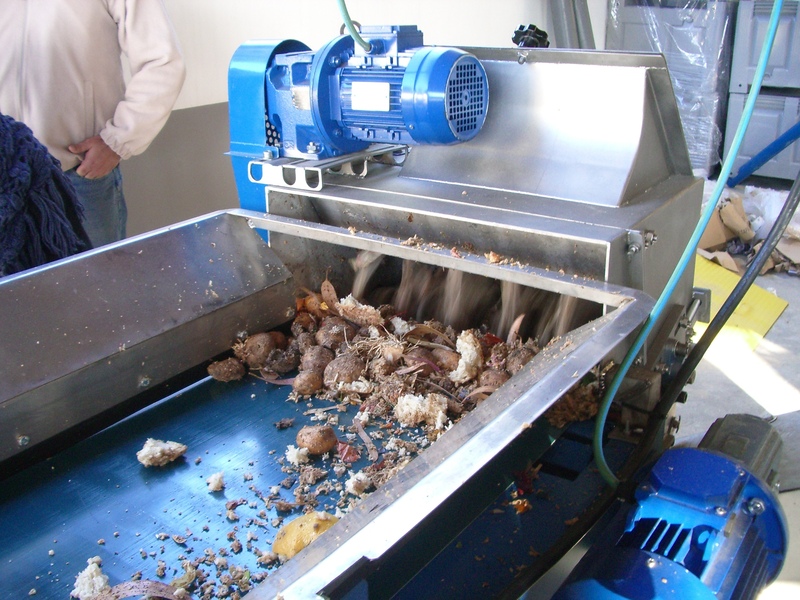 In-vessel composting system, inaccessible to rodents and insects. 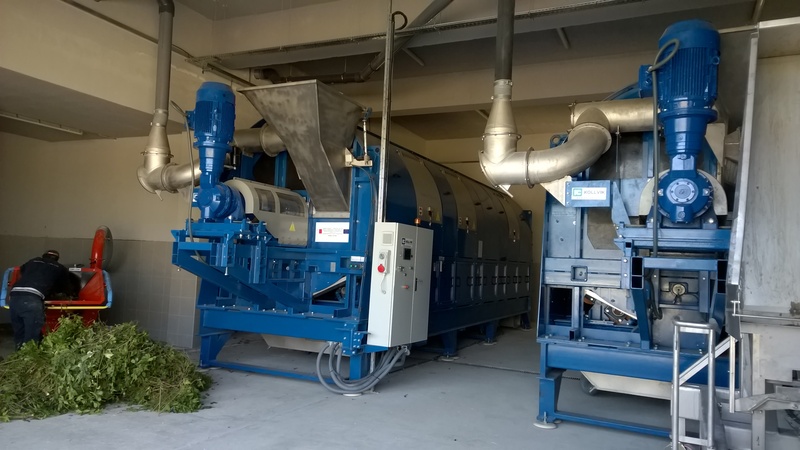 Designed to process all kind of organic waste “onsite” arising from selective collection. 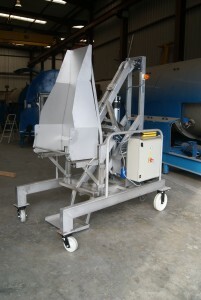 Loading of the machine at your convenience, daily or when waste should be disposed. 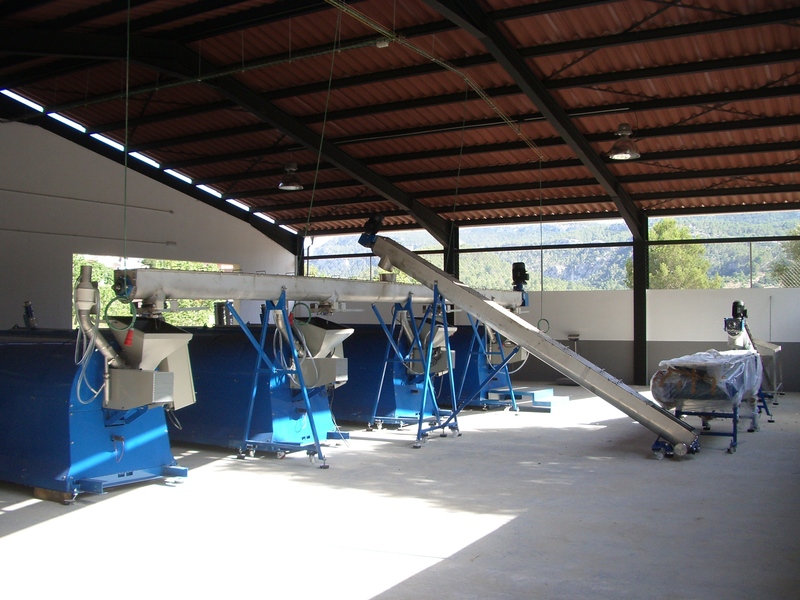 Manual or automatic loading of waste, depending on the size and type of composting plant. 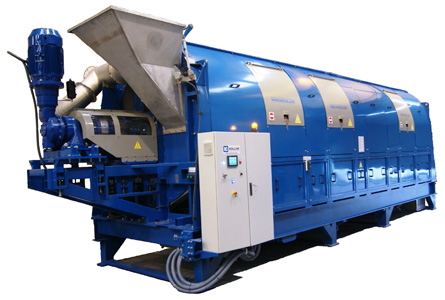 Internal automatic shredding, mixing and processing of the waste. Internal shredder in antiabrasive and anticorrosive materials designed to avoid failures in case elements such as forks or kitchenware are accidentally introduced. Optional maturing plant, for the final maturation of compost. 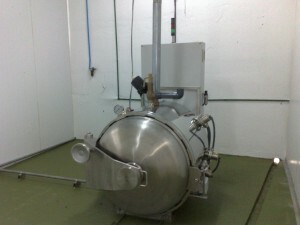 Loading is carried out automatically without any manipulation by the maintenance staff. 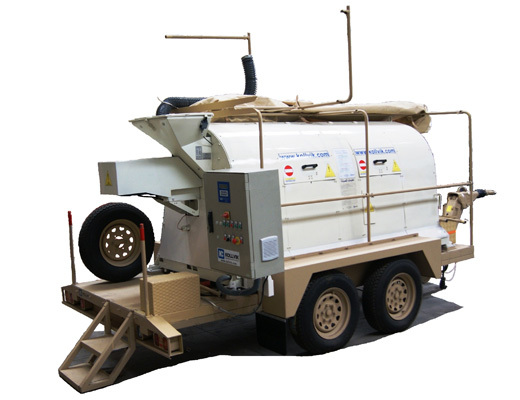 Quick and direct access to every principal element of the machine to simplify its maintenance. Minimum required space for the plants comparing to any other system. Sharp fall of the greenhouse gas emissions measured in tCO2e. Loading devices: Bin tilters, Bin lifters, Loading bolts and conveyor belts. 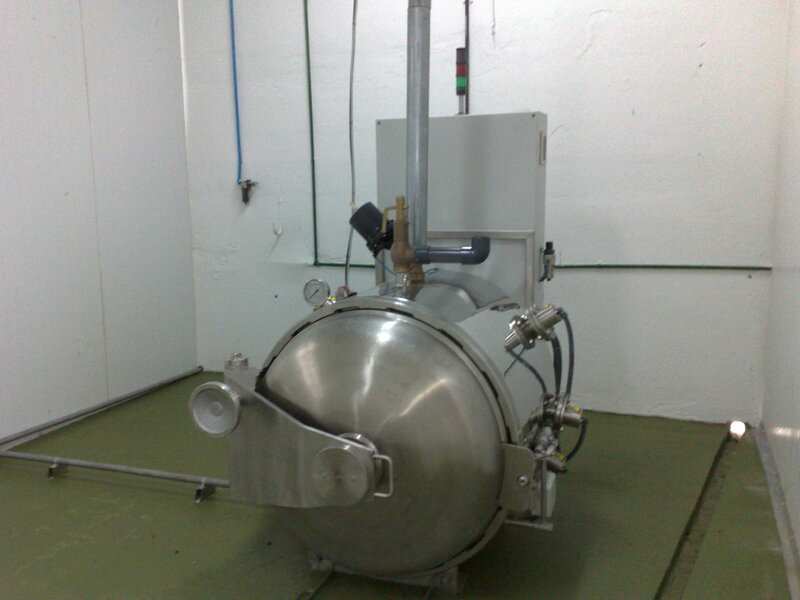 Aspiration system for maturation cells. Remote management of machine and process. 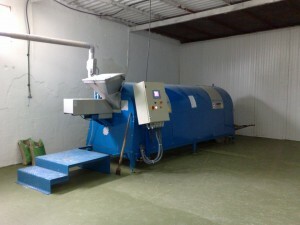 These capacities have been calculated for waste with a density of 0.6 and 60% humidity. Waste volume 0.75 l/ day per inhabitant. Check for higher capacity models. Why invest in fix facilities if the equipment might be used temporarily or in occasional events? 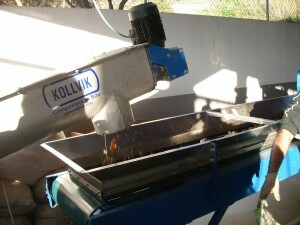 Kollvik Recycling S.L. 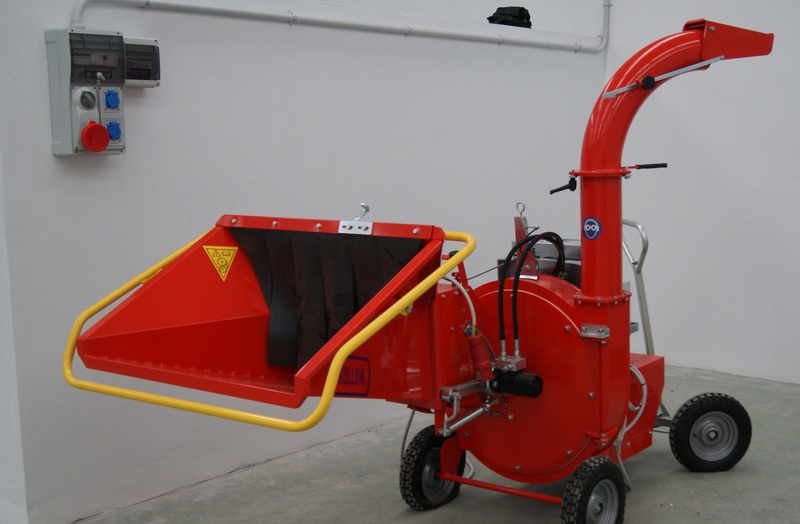 has thought about these necessities and has adapted some of the composters for these kind of applications thinking on cultural meetings, open-air fairs and gatherings , exhibitions, rescue operations, Military or Company camps, mining camps, oil fields etc. Capacity based on 0, 6 density max. 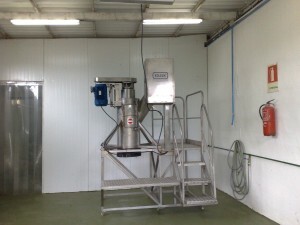 0,6 input humidity and 0,6/0,75 l of waste per person & day. 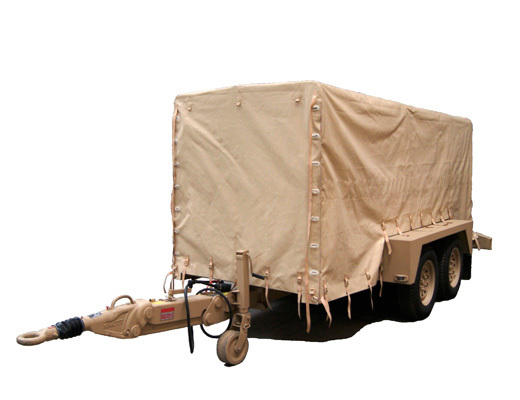 Include spare wheel, ladder, compost container, canvas or tarpaulin, foldable exhaust pipe etc. Plants adapted to animals waste regulations (SANDACH). 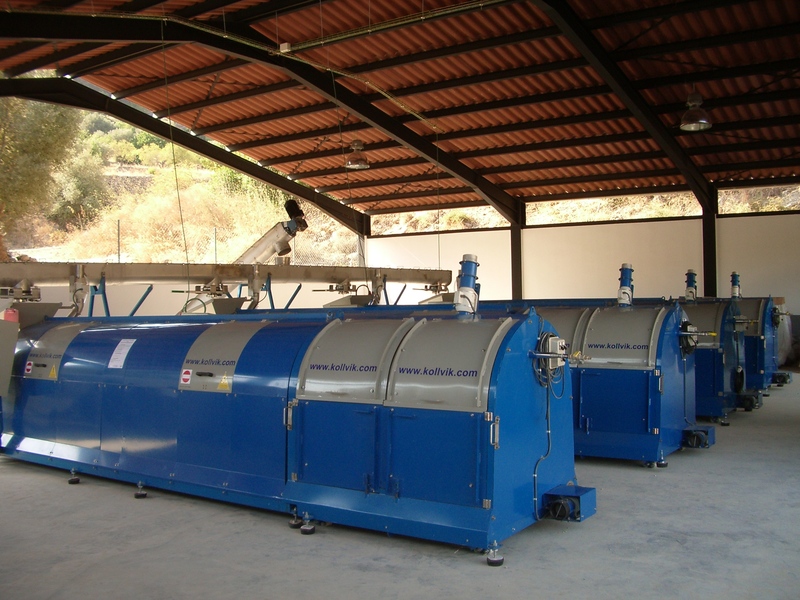 Specific waste composting plants: sludge, agricultural residues, etc. Automated plants for substantial waste composting volume.